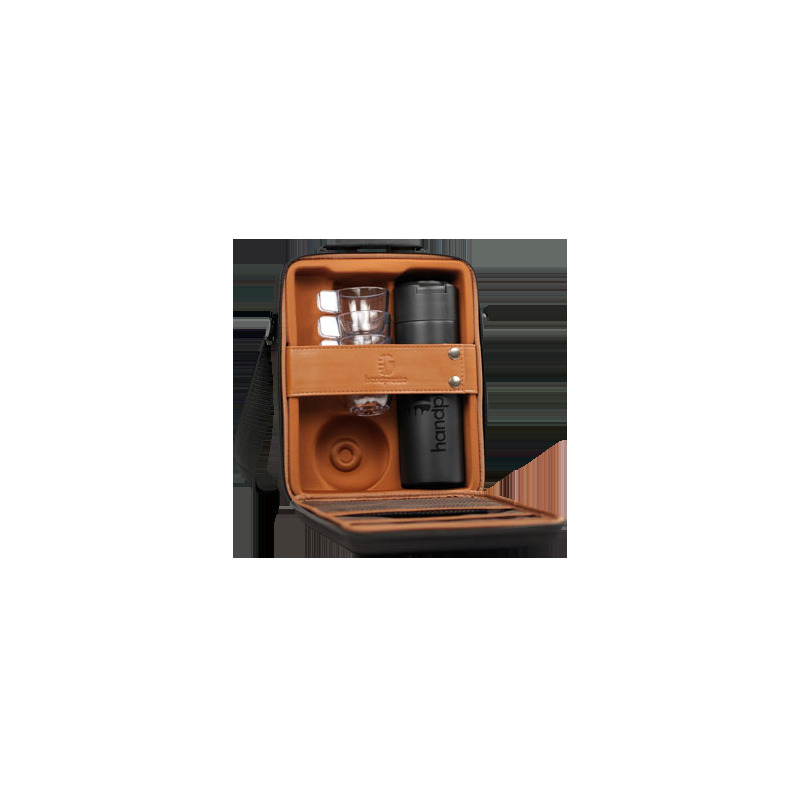 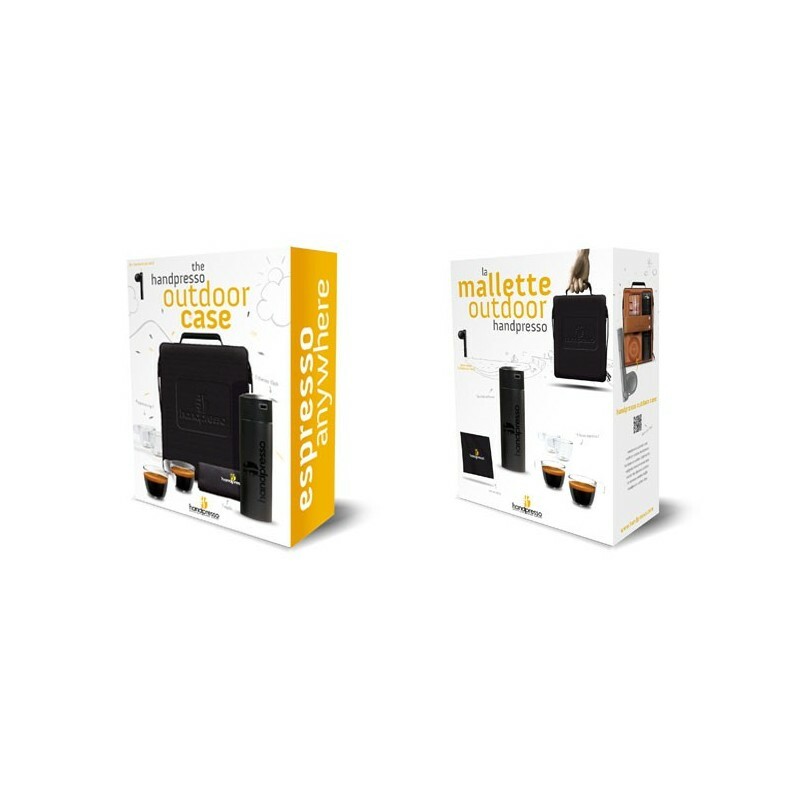 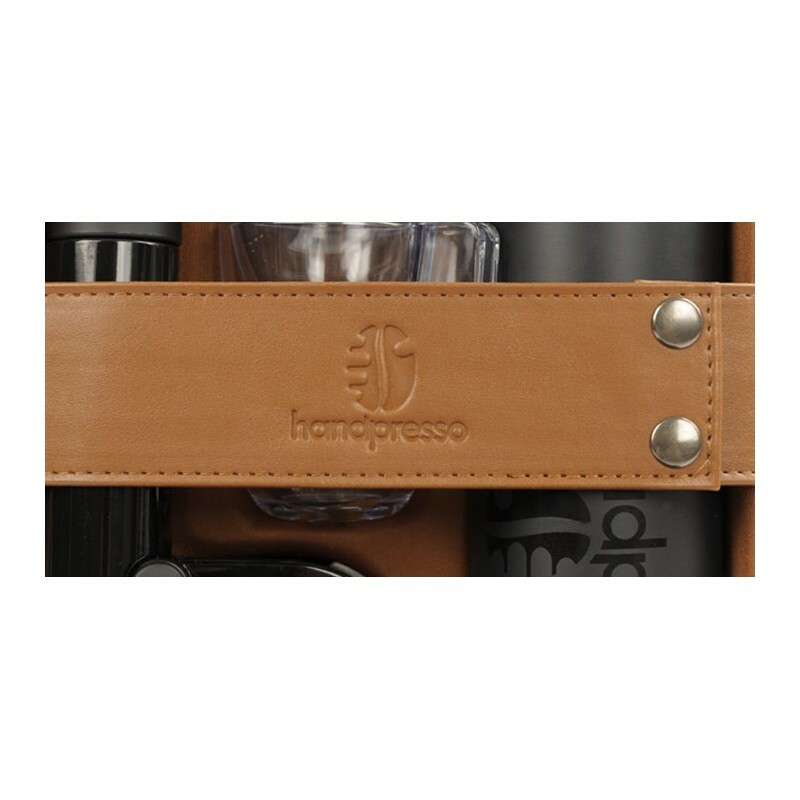 On lauching the outdoor case, Handpresso has thought of those who already have the small espresso machine. 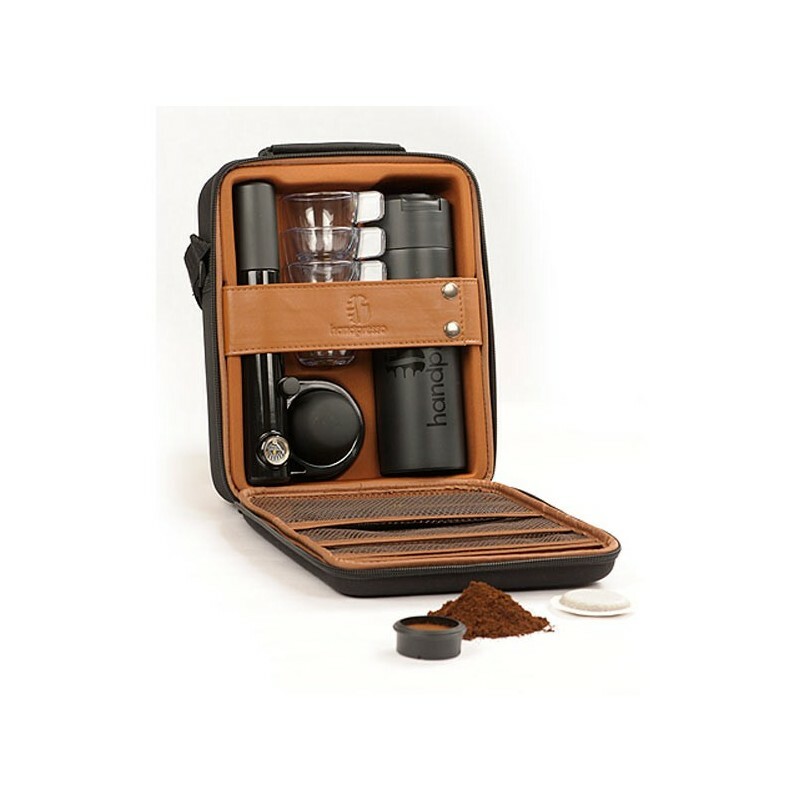 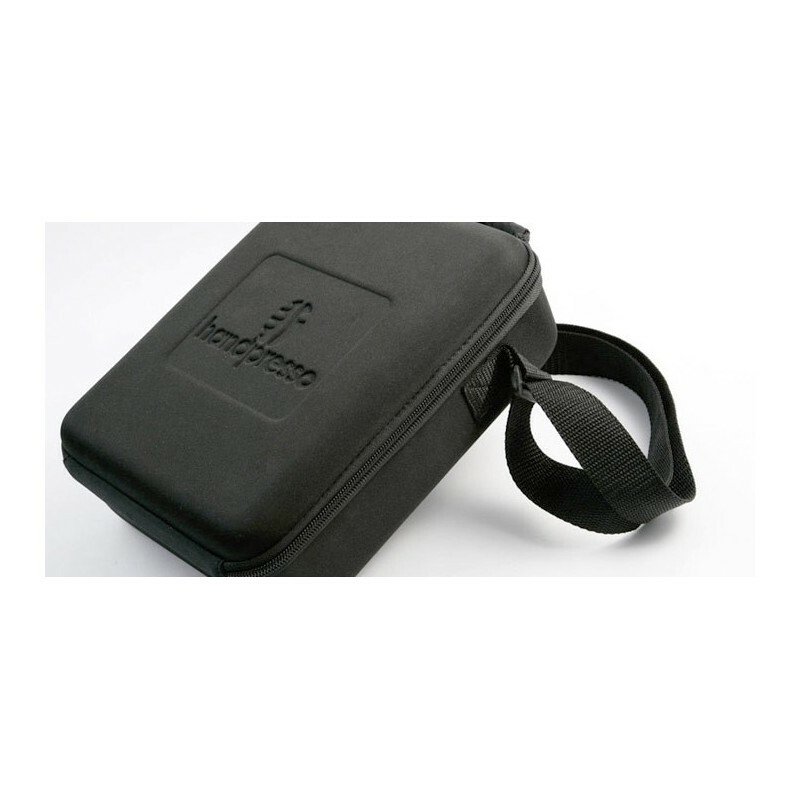 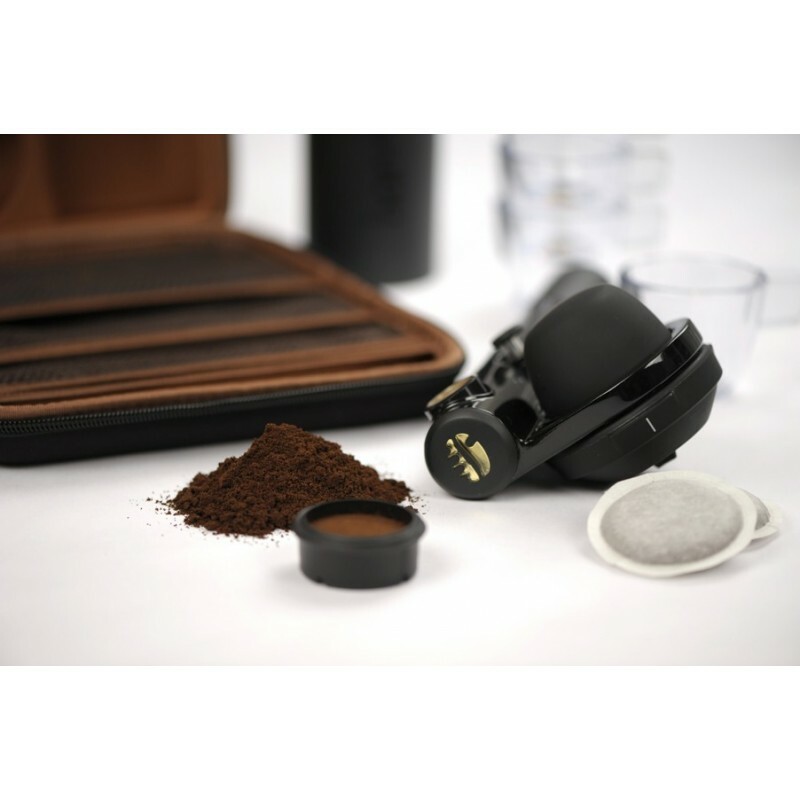 The outdoor case, a beautiful bag containing the single-hand thermos-flask with built-in thermometer and 4 unbreakable cups, enables you to place the Handpresso Pump and bring it all along wherever you go. 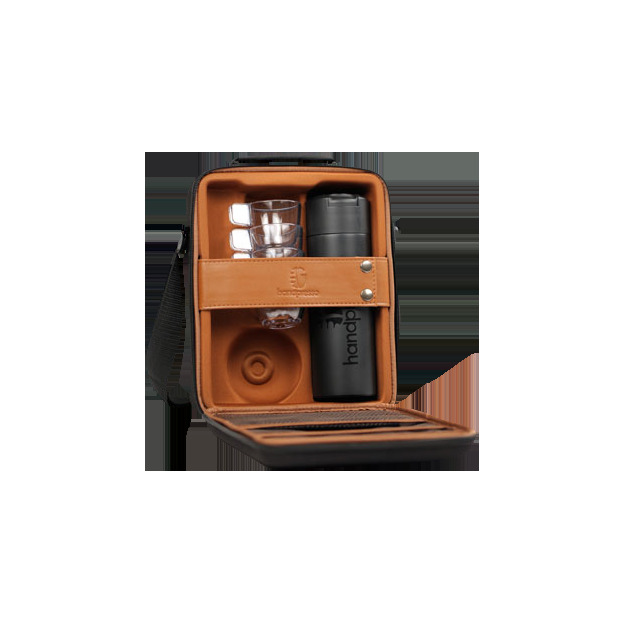 Contains: - 4 unbreakable cups - 1 single-hand 300 ml thermos-flask with built-in thermometer - 1 small napkin - Sold with adjustable strap.